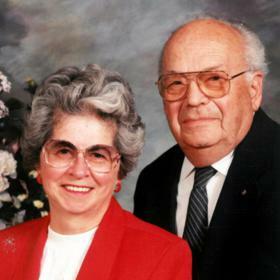 Dorothy A. Holtz, age 86, passed away Friday, April 5, 2019 at the Hospice Alliance Hospice House, Pleasant Prairie. 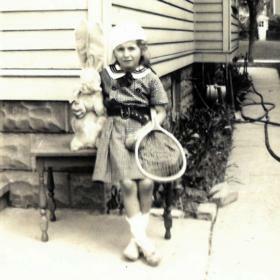 She was born in Milwaukee, WI, May 25, 1932, daughter of the late August and Anna (Nee: Domidian) Schenkel. Dorothy was a longtime resident of the Oostburg and Random Lake Area moving to Racine 5 years ago. She was employed by A.O. Smith Corporation for many years and at Kohl’s Department Store for twenty-six years. 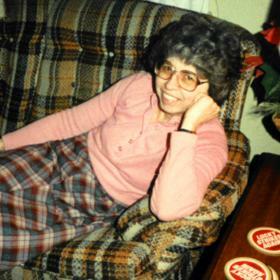 She enjoyed bowling, going to the movies, playing bingo, and making many close friends at Parkview Apartments. Above all she was devoted to and cherished time spent with her family. 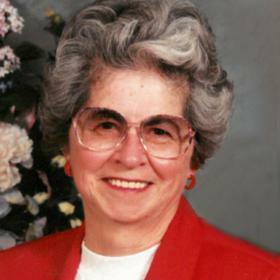 She will be dearly missed by her children, Steve Grisanti of Milwaukee, David (Judy) Grisanti of Franksville, Linda (Robert II) Logemann of New Holstein, Joanne (Anthony) Aveni of Wauwatosa, Lori (Gary) Exner of Mt. Pleasant; 3 grandchildren Robert III (Raquel) Logemann, Holly Hansen, and Angela Aveni; a great granddaughter, Levinia Logemann; sister, Vicki Timm (Owen Thacker) of Watertown, SD; the Holtz family; nieces, nephews, other relatives and many dear friends. 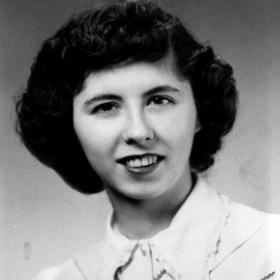 In addition to her parents she was preceded in death by her husbands, David J. Grisanti on September 5, 1983 and Frederick J. Holtz on April 14, 2012; and her brother Robert (Lois) Schenkel. Funeral services will be held at the Wisconsin Memorial Park, 13235 W. Capitol Drive, Brookfield, WI, Saturday, April 13, 2019, 1:00 P.M. at the Chapel of the Flowers. Relatives and friends may meet with the family prior to the service 11:00 A.M. – 1:00 P.M. Interment will follow. In lieu of flowers, memorials to Hospice Alliance have been suggested. The family wishes to extend a special thank you to Ascension All Saints ER C3 and C5 and thank you and praise to Hospice Alliance for their love and compassionate care.